What an awesome reading year 2017 was! I mostly read whatever book I felt like according to my whim, as well as making an effort to read from my long term TBR list. I also read some YA that my teenage kids (aged 13, 15 and 16) were loving so we could have bookish chats and share faves. I've read some books that received a lot of high praise and awards, but my personal faves still tend to be the cruisey, charming books that make me smile, swoon and relax. It's these books that continue to be my fave reading experiences, the ones that are feel good reads, where I just chill out and escape. 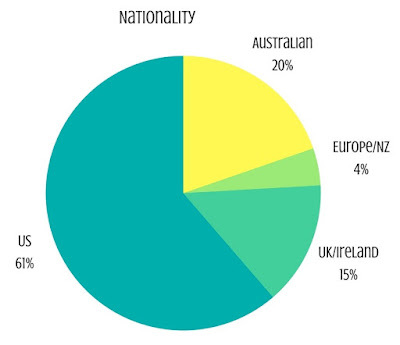 I have pie charts and stats regarding everything I read in 2017: genres and audience, format and star ratings, author nationalities, years published and series verse standalone in this blog post. 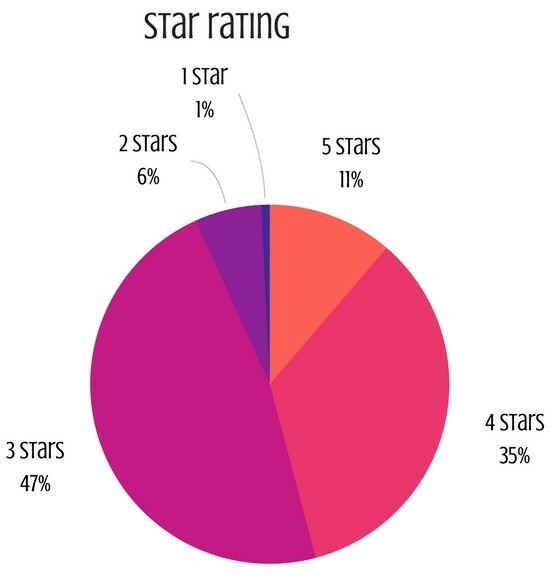 I rated over 60 of my books 4 stars or higher (which means I either really liked, or loved, 60 books this year!) This has made it hard to pick my stand-out reads, and many I picked are maybe not the best, most brilliantly written books I read, but are my personal favourites just because they matched my mood and brought me light, happiness and unputdownable goodness. 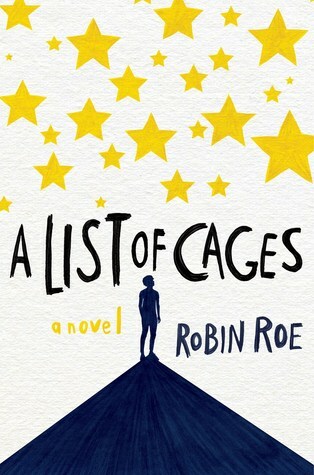 A List of Cages was heartcrushingly good. 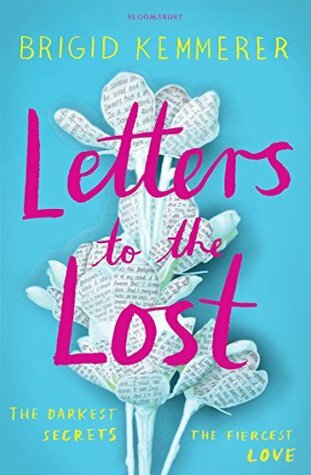 If I were to make a word cloud of this book, included would be: hopeful, tense, devastating, brotherhood, secrets, cute, tears, powerful, smiley. This was a heart-in-mouth, unputdownable read. It also features one of my personal kryptonite fave tropes: letter writing with secret identity. So funny and sweet with a slow burn, feel good crush. I loved the humour and so many hilarious scenes. 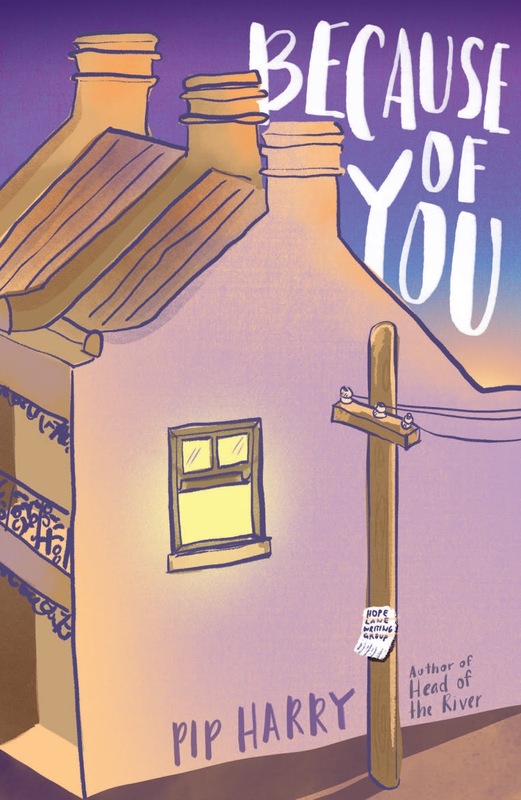 It's a little bit quirky/over the top in some places (with some of the characters, climax and resolution) but I liked it in this book - I like off-beat humour with a lot of heart. 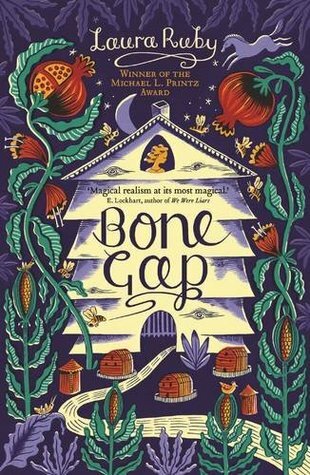 A mesmerising blend of gorgeous writing and mysterious happenings, this contemporary/fantasy/magical realism/genre-blending novel completely stole my heart. I was hooked after a few chapters but I did not anticipate how much the characters would endear themselves to me. Laura Ruby is a born storyteller and some parts had me feeling like I was inside a fairy tale. 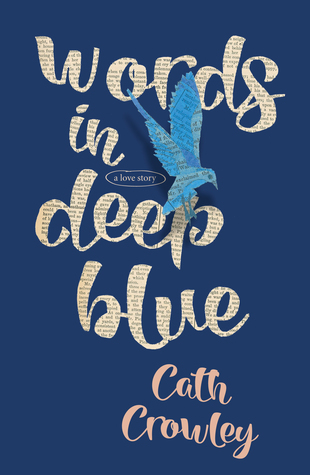 This book not only had achey, brilliant, shining characters to fall in love with, but it was also unpredictable and daring and wholly original while remaining full of heart. This started out slow and then I was suddenly hooked. I loved the history in this and the bittersweet discoveries which gave me actual tears right near the end. This was compulsively readable and a story I know will stay with me. Absolutely hilarious, cute and swoony. I grinned my way through this and often reread scenes just to let the smiley moments linger. 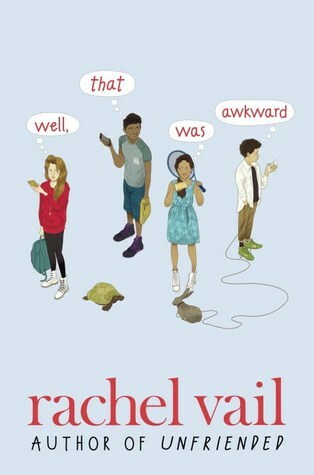 I loved everything about this <3 True to the title, there were many hilariously awkward moments, so this should be your next read when you're in the mood for some LOLs (haha). 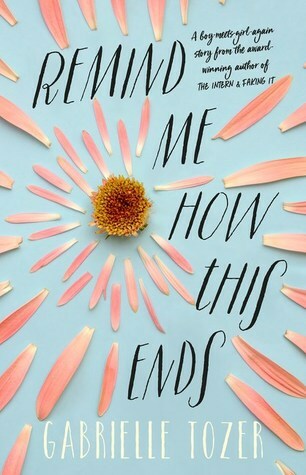 I seriously loved this ~ it's a perfect blend of some of my fave things in fiction: light-hearted fun with the perfect amount of angst, awkward shenanigans, characters who are my people, and a plot which builds in anticipation to a sweet. sweet climax and charming and cool resolution. 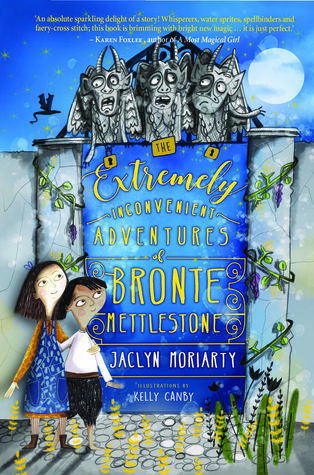 Ahh, perfectly charming, whimsical, funny and wholly original with some wicked and wild unexpected twists. This book was such a delight to spend time with and so creatively realised. The characters endeared themselves to me and I loved every minute spent with them. 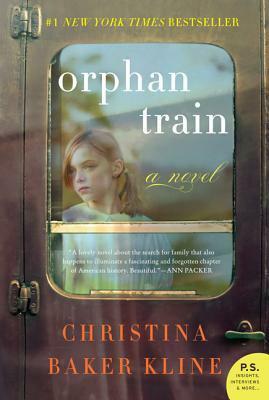 It was a whole lot of adventure and fun, but also with some tender and heart-wrenching tear-jerker moments. Ooh, this was an unexpected fave. 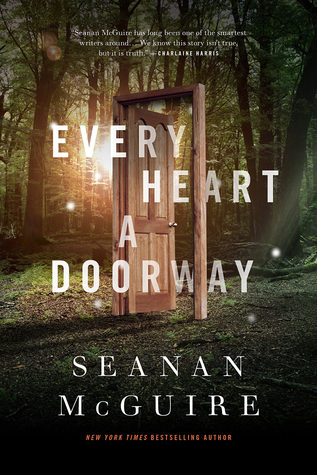 It's deliciously original, with such an intriguing premise (children tumbling into other worlds, and then being returned and rejected), a boarding school setting and some startling sinister activity. Once I got into this, I couldn't out it down and only wished it went for longer. 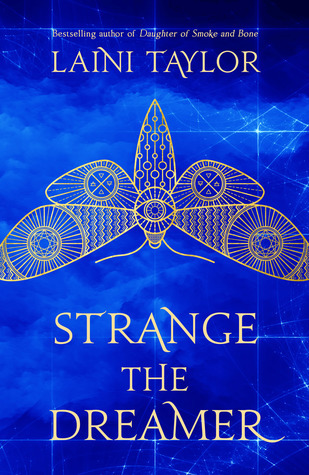 This fantasy novel just hit the sweet spot, it was perfectly timed to my reading mood and I loved the magic and world building. It also had a sloooow burn romance featuring a forced marriage (I love when that premise is done well). 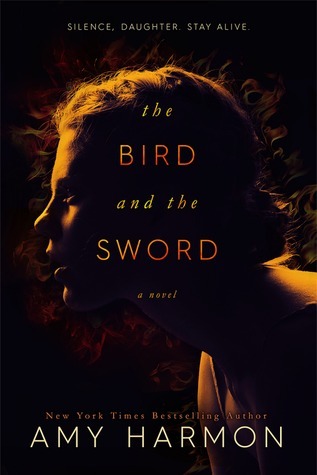 I devoured The Bird and The Sword in less than a day ~ another reading memory highlight of 2017. Such a strange and epic fantasy unlike any I have read. The world in Strange the Dreamer came to life for me and was not unlike being inside a vivid dream. It had a slowish start but I knew it would pay off and it definitely did. What a gorgeous and vibrant and harsh and beautiful and devastating experience reading this book was! The imagination of Laini Taylor astounds me. Creative and clever and funny with a tightly plotted mystery and some great twists and reveals. 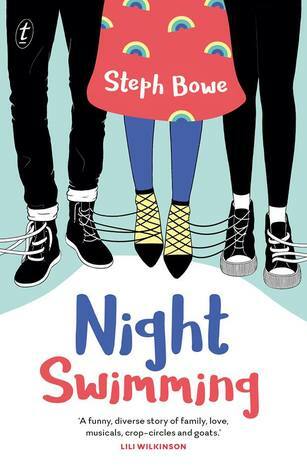 I had seen this series around for a while but thought it didn't look like my thing - so glad I gave it a go as I binge read all three books and found them so satisfying and fun. 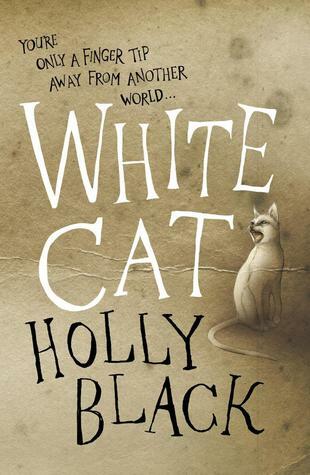 New Holly Black fangirl! 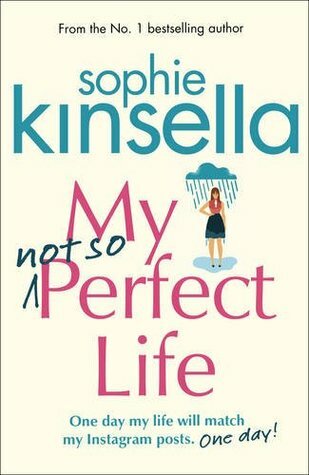 My Not So Perfect life is predictable chick lit. But it was also so happy-making! 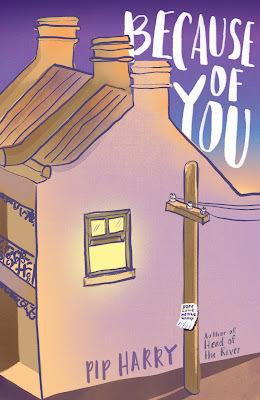 I loved the charm of this book, and spent a smiley afternoon delighting in this book. It's books like this which bring some added sunshine to my reading life - and I am always on the lookout for that. Can't wait for the next Sophie Kinsella. I read 135 books - rating over 60 of them 4 stars or higher. So it's hard for me to just mention the ones above. I've tried to just stick to ones that made a lasting impression and I really loved reading, so I'm giving a shout-out to the ones below as I 100% recommend all of them! Have you read and loved any of my 2017 faves? 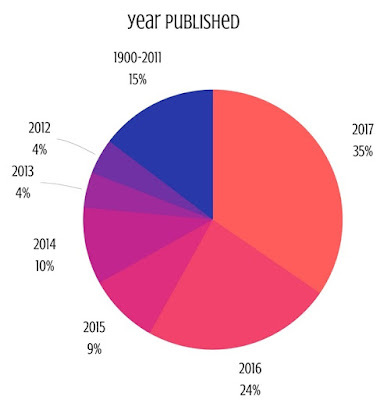 Although my blog (and social media efforts) have been very sleepy at times during 2017, my reading year has been fantastic ~ one of my most prolific reading years in a long time. I have a reading diary that I love filling out and flicking back through (I also record all movies, TV shows, and cinema visits, as well as games played ~ board/card games). I'm addicted to lists and notebooks so I love record keeping with ink and paper. I read a total of 135 fiction books this year, smashing my goodreads goal of 100. 15 of those were rereads, leaving 120 new books devoured. In 2016 I moved away from YA and read over 80% adult fiction. 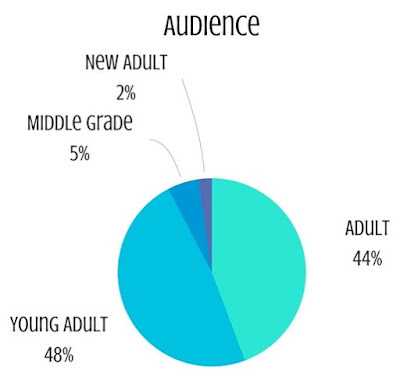 This year saw me swing back to nearly 50% YA. I love mixing up adult fiction, YA and MG, as it really helps avoid burnout and book hangovers - as does varying the genres. Ahh, I am such a contemporary girl. 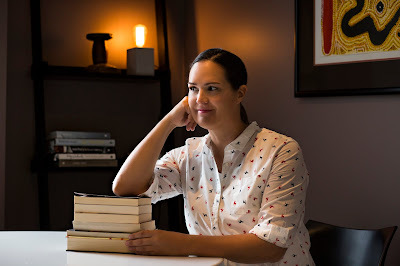 I am always on the lookout for great fantasy and historical fiction, but both are genres I tend to have a lot of DNF's in - especially if the world building is complicated or the plot has a slower start. I am really keen to read more fantasy in 2018 and still have a lot on my TBR, plus some of the 2018 releases look really promising. I'll be checking everyone's end of year best-of lists to see which fantasy I need to prioritise. I am so pleased with the amount of books I enjoyed this year. I am really great at DNFing ~ if I am not enjoying the book, why keep spending time with it? I tend to read to 25-30% and if I'm still not engaged I happily move on to something else (I don't record DNFs in my reading totals). 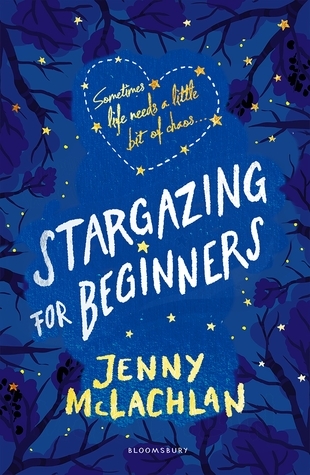 5 stars means a new favourite book that I loved reading and was exactly perfect for me at the time - they represent my fave reading memories of the year and my fave new characters and literary worlds. 4 stars is also really really good, and all those 3 star reads are all books I liked and enjoyed. 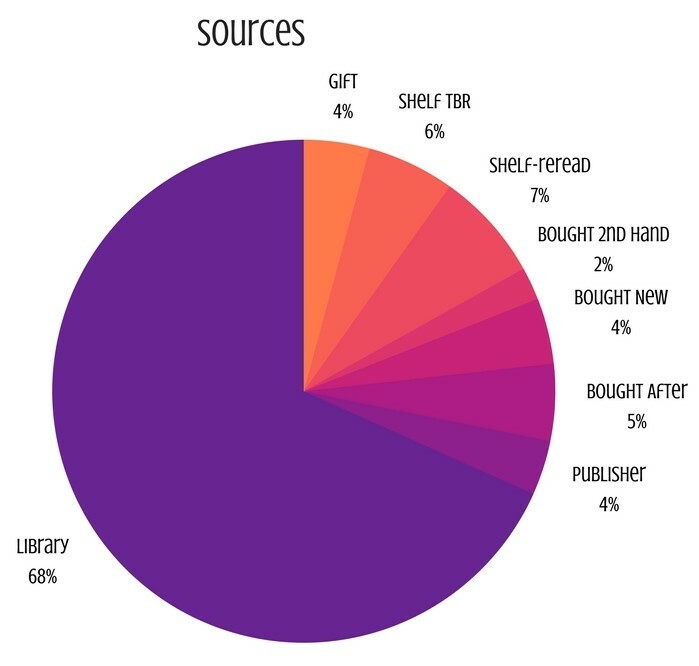 I am so surprised that a third of my reading titles were published this year. I honestly did not think I kept up with new releases so much. And one quarter from 2016 ~ a lot of these I added to my TBR after seeing other readers 2016 end of year fave lists. I read a lot of books from my library, and most of them eBooks ~ so there is always new releases being added to my library apps. In 2018 I want to keep making time for backlist titles (how far back is backlist??? - 20% of my 2017 reading was more than 5 years old) especially the ones on my TBR shelf. I am truly surprised to see nearly 20% of my reading are books from a series. 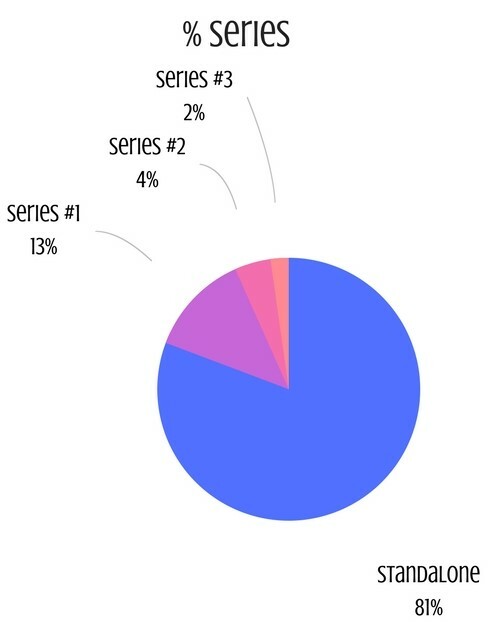 I don't really feel like I follow too many series but here it is. I read 17 #1 books in a series (3 of them were re-reads as I lose my memory between #1 and #2 release dates). I plan to continue with 6 of the series I started this year. And here is the big difference boosting my reading stats this year ~ audiobooks. 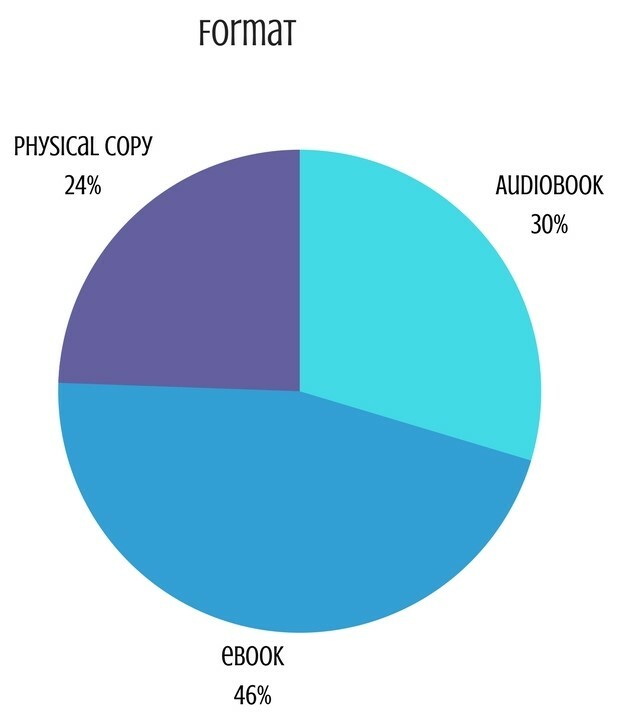 In the past I've not listened to more than 10 audiobooks a year, some years barely that. This year I listened to 40 audiobooks - nearly one a week. This is thanks to my awesome library who have such a great range. 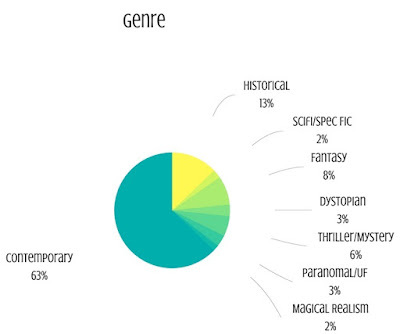 I also sampled a lot more and abandoned, which is a great way to tear through my TBR, haha. I usually get an hour of listening in a day while walking my dog, plus extra if I'm driving around or doing housework. In October and November I was really sick in bed for weeks and got through 15 audiobooks, lying in the dark. I also listen to them at either 1.25 or 1.5 speed, depending on the narrator. I also much prefer reading on my kindle but read physical copies for purchases and when my library doesn't have e-format. I also read from my shelves (rereads, and TBR books that I've purchased, mostly secondhand, from previous years). And I ask for books as gifts and buy a small handful every year. 'Bought after' are books I read from my library and then bought my own copy for my favourites shelf. This year I added 23 books to my main shelves (bought new, second hand and gifts) ~ I've read all of these. I also have a mini TBR shelf (in my bedroom) with secondhand books I hope to get to in 2018. How did you guys go reading this year? I hope you found many more fave books to add to your shelves and store away in your reading memories.